With SKYACTIV® TECHNOLOGY, a Mazda vehicle can actually save you a great deal of money in your annual fuel costs. That technology makes every Mazda vehicle, powerful, fun, and efficient all at the same time. 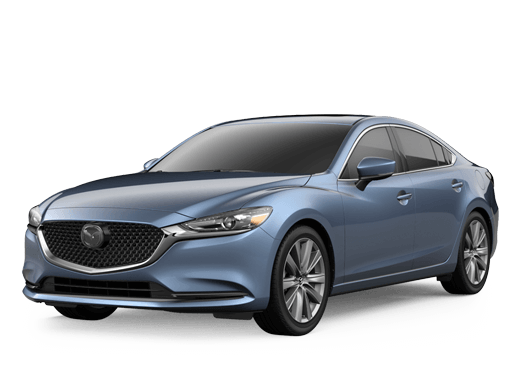 To find out about how much money you could be saving, utilize the calculator that we have below, and find out how much a Mazda could be saving you over your current vehicle. If you have any questions or concerns, feel free to reach out.